Flat sheet: 110" x 104"
Cotton Rich at its best! 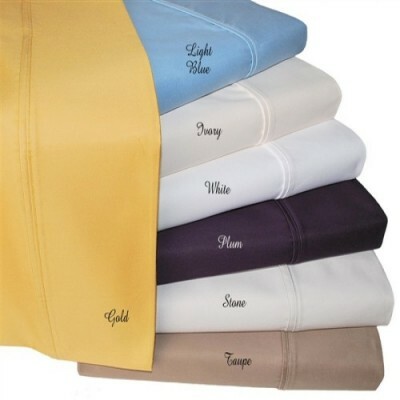 Experience the luxury when you sleep on these 1000 Thread Count sheets made of 55% Cotton and 45% Polyester! Put away the iron and enjoy this wrinkle resistant bedding! These 1000 thread count sheets of premium long-staple cotton are "sateen" because they are woven to display a lustrous sheen that resembles satin.